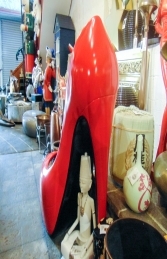 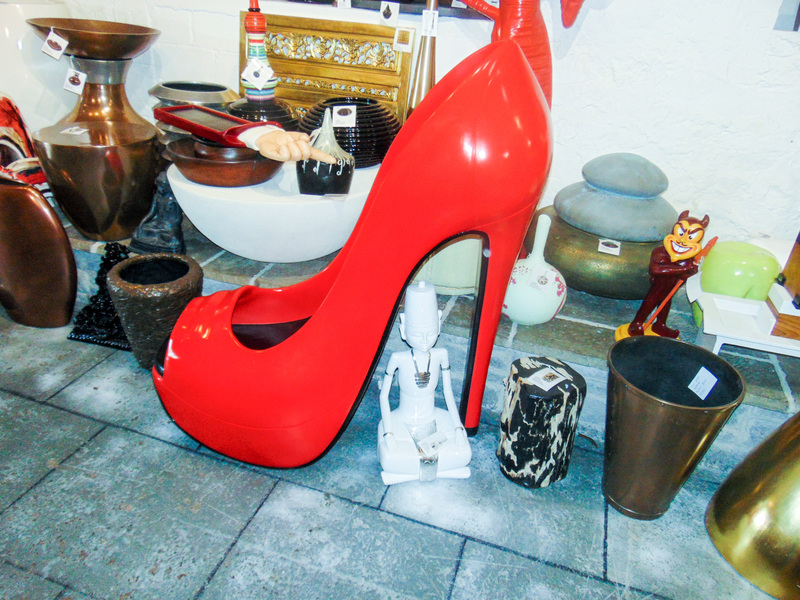 This fabulous shoe adds glamour to any display, it looks fantastic and stands around 6ft. This stiletto shoe is a great talking point. 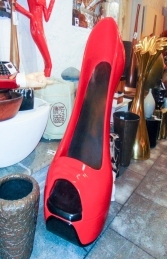 The shoe has a shiny finish and a black insole to really set off the red.